Is your Garage Door Off Track or do you need any other Garage Door Repair? Call Now before it gets worse! Do you have a Broken Garage Door Spring? 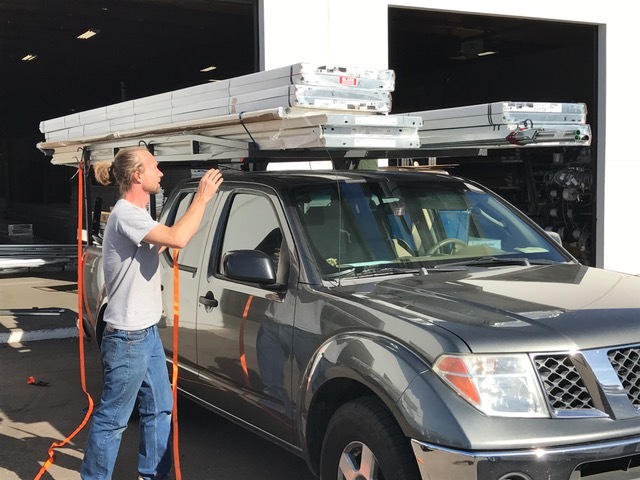 we got your back, our technicians carry all residential garage door spring size on there trucks. 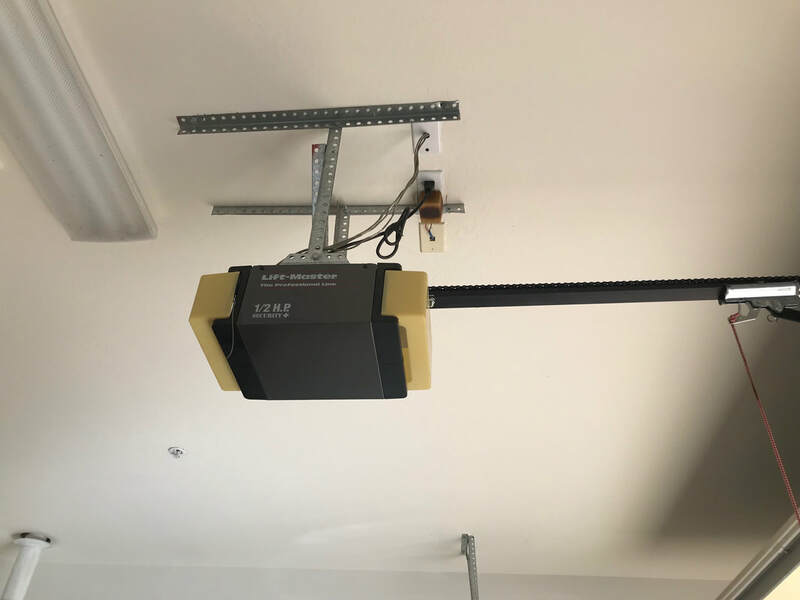 Does your Garage Goor Opener causing you problems? We will be happy to assist. We specialize in all brands available in the market. Top Rated Garage Door Repair company. Customer Service: You are our priority and your satisfaction is our goal. We will customized the service to your needs not ours. Low Prices of Top Brands. We are locally owned and operated and we specialize in garage door repair in the Phoenix area. We repair or install any kind of garage door and opener. We also provide regular inspection and maintenance of the door so that they work efficiently and smoothly all year round. Our maintenance work includes lubrication, fine tuning, and balancing of the garage door. All these services and products are offered at reasonable prices. Opener Remote : Replacement of Non-functional remotes. GARAGE DOOR REPAIR SCOTTSDALE , Provide experienced and affordable garage door repair services in Scottsdale and metro area. We specialize in residential garage door repair and installation . Our Well-trained, screened skilled technicians are well known with all garage door systems available in Scottsdale market and can maintain, repair or install all brands in the market. We are fast, local, affordable and transparent. We perform all of this services at the same day. 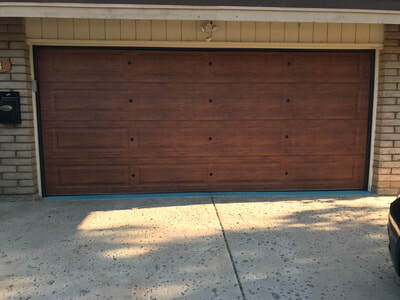 If your garage door is in need of repair or replacement, trust the capable and highly-trained services of our technicians at Garage Door Repair Scottsdale. There are have many injuries and even deaths that have occurred because of improper training in such events. We would be happy to talk with you about any needs and offer any services in the care of your garage. Please call us at Garage Door Repair Scottsdale at 480-900-1118. 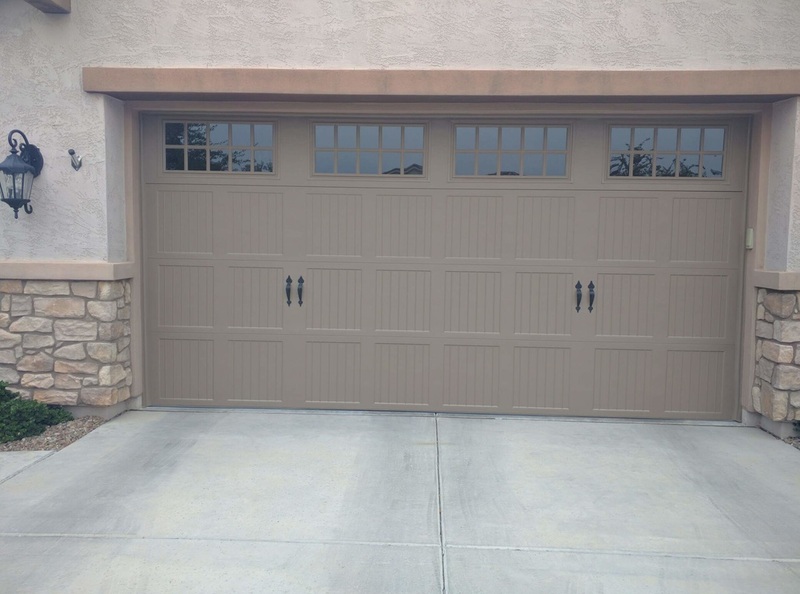 An essential component in every home is a garage door. The door is opened and closed multiple times daily and more than a thousand times in a year. Thus, eventually the door will develop one issue or the other sooner or later. When this happens, Garage Door Repair Scottsdale is your trusted and dependable company to help you handle the problem promptly and courteously. 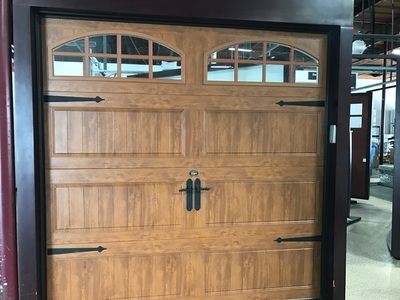 Our residential garage door services include repair of old garage doors, installation of new ones, replacement of old doors, garage door spring repair, replacement of garage door cable, maintenance and installation of a garage door opener, installation of lifestyle screen, and lots more. Our local team is readily available to handle your request same day it is made. We also deal with problems related to malfunctioning garage door spring, belts, hinges, rollers, cables, etc. Call us now at 480-900-1118 for a memorable experience! Mike ; I am extremely happy with the prompt service the technician was very experienced and knowledgeable. Simone ; Excellent service! I called and spoke with Johnny about my grandfather's garage door. I was Surprised he was able to come out to help us at the same day. Kassie; Prompt service for a Saturday emergency. John was very helpful, our door isnow working better then ever. 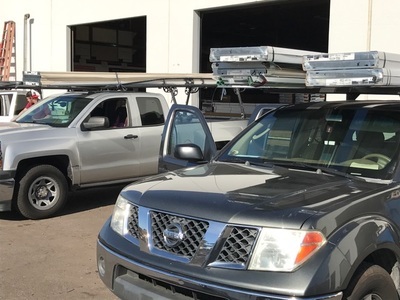 Garage Door Repair Scottsdale is a locally owned and operated garage door professionals who are dedicated to helping and servicing the Phoenix/ Scottsdale area. 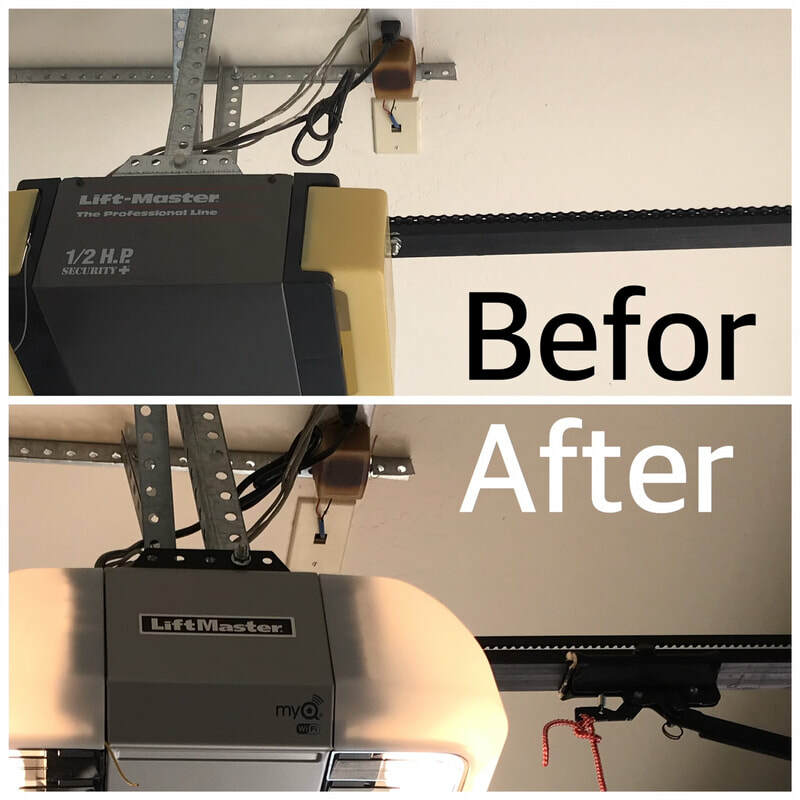 From inspections and maintenance to installation and repairs, our goal is to make sure that your garage door works smoothly and efficiently all year round. Our highly-trained and screened technicians are proficient in all garage door systems and brands available and will provide efficient, fast, and affordable service. Our maintenance includes lubrication, fine tuning, and balancing of the door; all at very reasoning pricing. Our emergency services include tuning, replacing, and repairing broken springs and cables; repairing, inspecting, and parts replacement of all doors and door openers; panel installation and repair; roller and track replacement; and remote replacement. 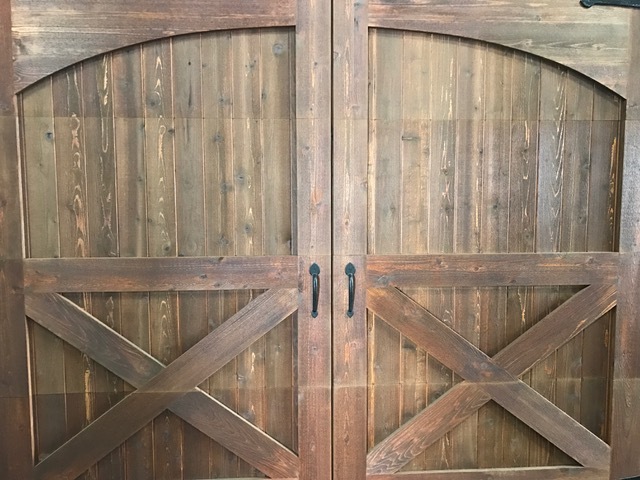 ​Our garage door business is owned and run locally, offering quality door repair, tune-up and maintenance in Scottsdale and metro area. Our technicians are highly skilled and knowledgeable, and use top-notch products to serve our customers. We are your one-stop destination for affordable garage door repair near you. Garage Door Repair Scottsdale can work with door brands of various types, built with a variety of materials. 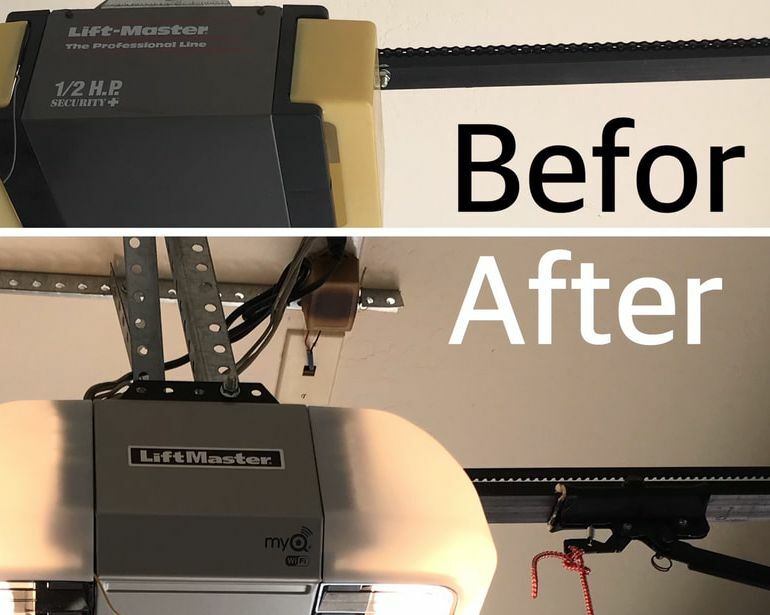 We are your ideal local destination for garage door services including replacement or repair of broken spring, door off track, replacement or repair of sensors, tuning up of garage door, replacement or repair of garage door opener, repair or replacement of rollers and drums, and lots more. We render all these services promptly, transparently, professionally and locally. Our customer service and support is unrivalled. When you call us to place a request, you can be sure our team will attend to your enquiries instantly, in a friendly manner, and will do your job on the same day. Our garage door repairs, installation, servicing and maintenance are offered at very affordable prices. But we don’t compromise on the quality of our services in a bid to make our rates competitive. Contact us immediately to schedule an appointment with our technicians! ​Like other structures in our home used frequently, our garage door will sooner or later require some servicing and repair. If your garage door has developed one issue or another, you can contact Garage Door Repair Scottsdale. Our knowledgeable technicians are readily available to inspect your door to diagnose the problem. If you have no idea why your door and/or opener malfunction, it is very possible the problem is among those explained below. Now, let’s examine the most common issues with garage door as well as opener. ​This issue with garage door opener is the most common problem encountered by homeowners. The major culprit here is that they buy door openers that are not durable. This is why you should hire reliable technicians with the right experience and knowledge to recommend quality openers for you that have numerous features. These experts will make sure that you get good value for your money. 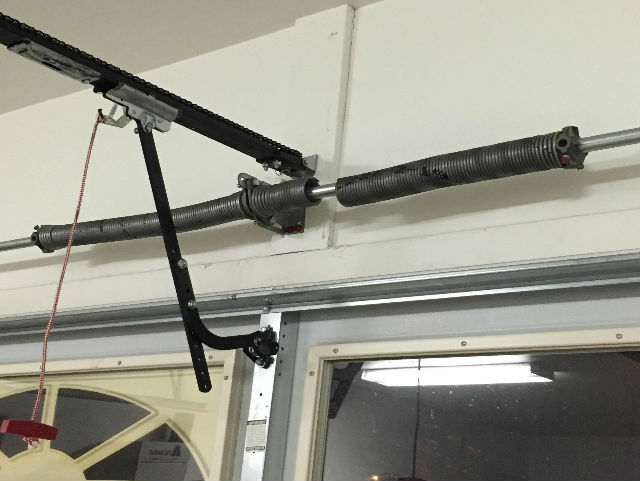 ​A garage door spring breaks because it’s set to operate for a specified number of cycles, which could vary between a minimum of 5000 cycles to a maximum of 25000 cycles or even more. When your door moves up and down once, it has covered one complete cycle on a spring; this implies the garage door can move up and down 10000 times or higher. The door spring will break once its life cycle comes to an end. When this happens, we can only replace the spring for you; we cannot repair it. You can get quality and durable door springs at Garage Door Repair Scottsdale. While your garage door can still function without the spring, this is quite risky because springs serve as a safety feature, which prevents your door from opening/closing too quickly. If you use your garage door without a spring, you could put the safety of your family or car at risk. ​This problem is normally caused by a broken cable or by the door going off the drum. 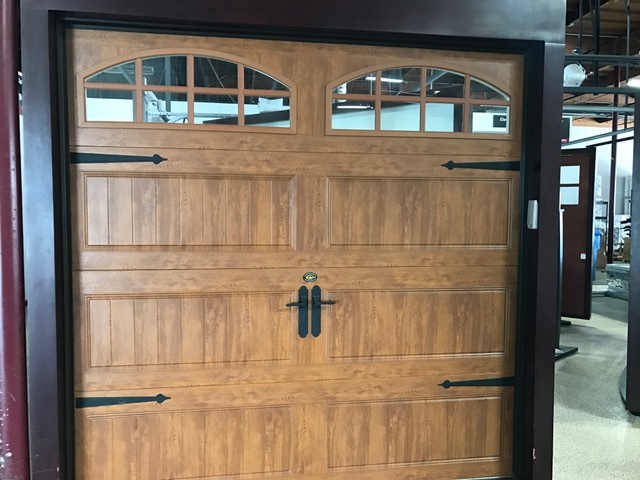 A door can only slide up and down, it has to have the ability of moving on tracks, which are able to support the weight of the garage door and make the whole system stable. 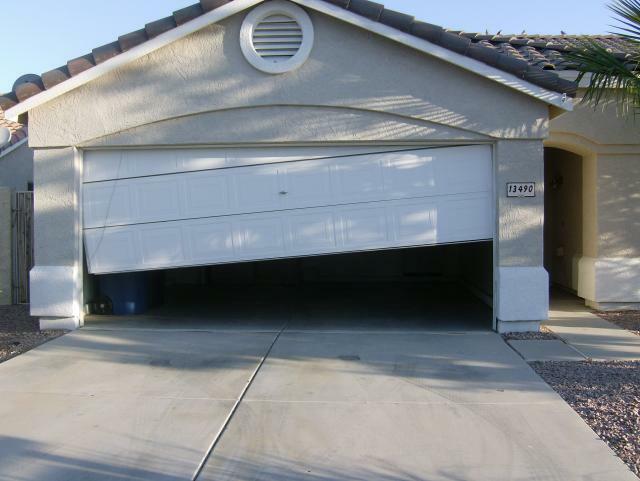 When your garage door goes off track, Garage Door Repair Scottsdale is always available to come to your aid. 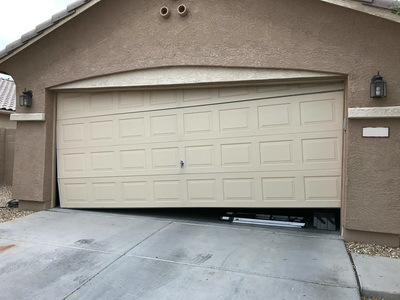 In majority of this kind of cases, our specialists can either replace or repair the full tracking in order for the garage door to open as well as close.